It was lovely to welcome Jo from the Library Service in Newport today. 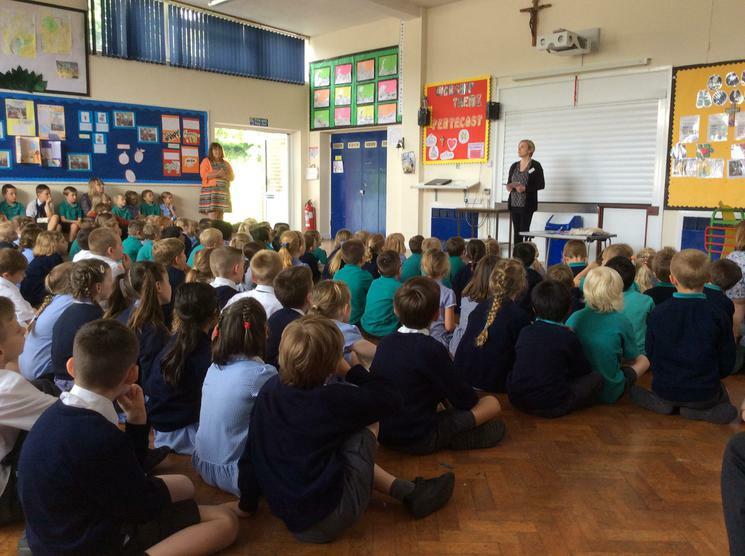 She introduced the children to the Summer Reading Challenge. It is a fantastic way to encourage the children to develop their reading enthusiasm and stamina. Leaflets will be going in book bags with more informtion.